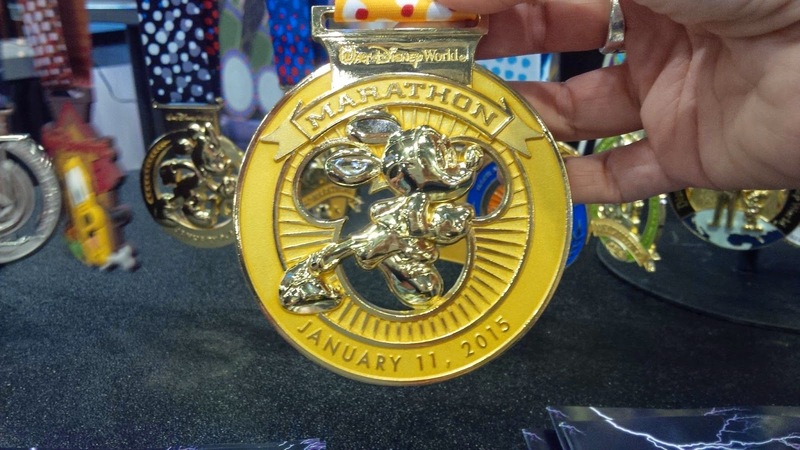 Fairytales and Fitness: Disney Marathon Medals revealed! 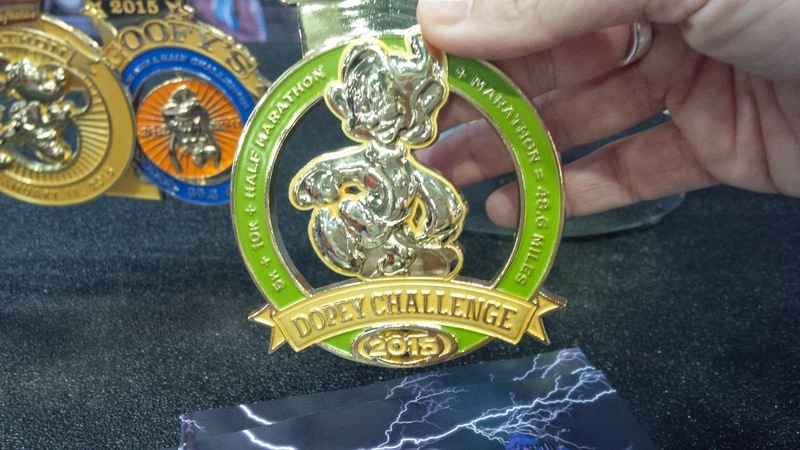 I just went to the Disney expo and saw the new medals for marathon weekend. I am very pleased. Here are a few pics I took. Is there no 5K medal? Sorry I missed it. It is the Pluto medallion like last year! Actually, the 5K can be seen in the background of the 10K medal. Very much like last year. The ones I'm waiting for are for Star Wars. I'm not doing any of the races but it's Star Wars. Those look awesome! Looking forward to adding them to my collection (fingers crossed ;) ) Thanks for sharing. No doubt about it. 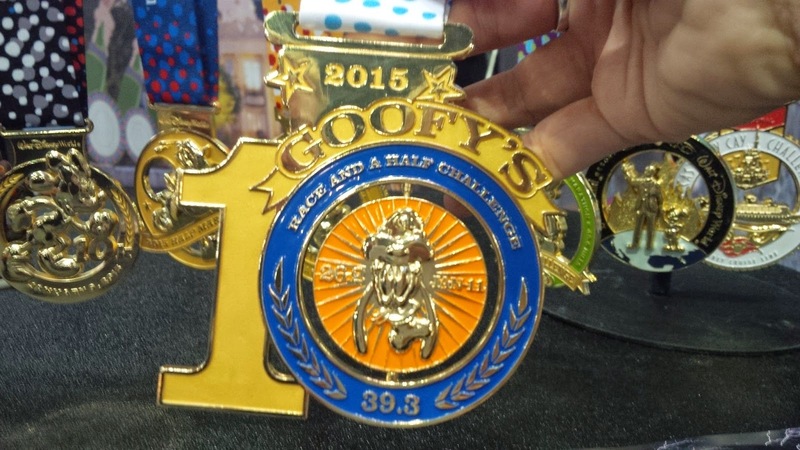 Disney has some of the best medals. Thank you for sharing! I don't think the challenge medals are that great, but I really like the individual event ones. 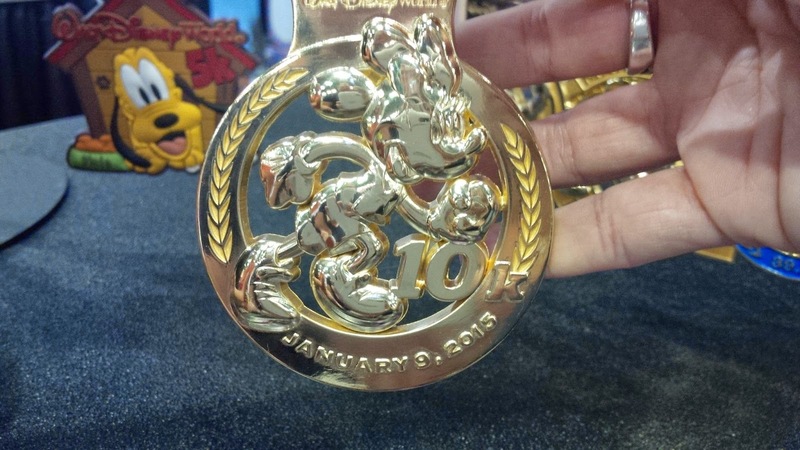 I love Disney medals, they really do a great design job with them! I love my Gold Mickey one from DWM several years ago, it was one of my favorites for a long time! Still on my top 10 favorite medals earned list! Good luck with your race this weekend!!!!! Love! I can't wait to get all those beauties in January!! Just the motivation I needed before this morning's long training run! Thanks. These look really cool! That area was so crowded when we were at the expo that I missed it. ooh those are really nice. A little bling is a nice motivation! They all look so nice! Can't wait to see them at person at wine and dine! The medals look incredible. Thanks for sharing! 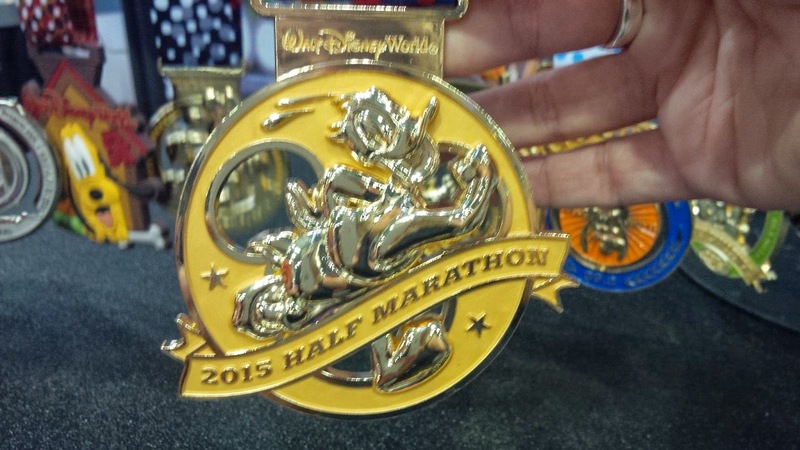 Disney always has great bling!